It has been crazy starting this blog earlier this year. I seriously decided on a whim. One second I was reading Artful Parent and the next I was starting a blog. I really put that little of thought into it. I can't believe how accepting the blog community has been of me, the many fans and readers I have gained in such a short time, and how much support strangers have given me. I am overwhelmed with your comments and love towards me. I took a little blog break for Christmas. 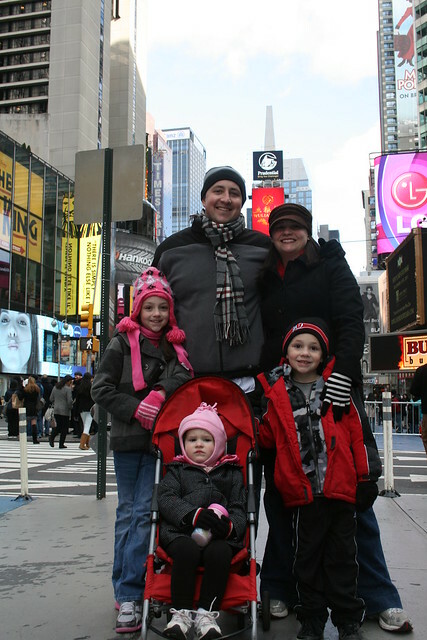 We spent the holiday in New York and enjoyed no electronics and pure family time. Can't wait to get back to the blog next year! I would love ideas from you about art materials, art projects, and subjects you want to see on the blog next year. Please don't be shy.